Documentary that features clips, interviews and the story of monsters that were part of our childhood. The innocence, fun and love to this day for thousands of fans. Growing up with the Monster Boom Generation. 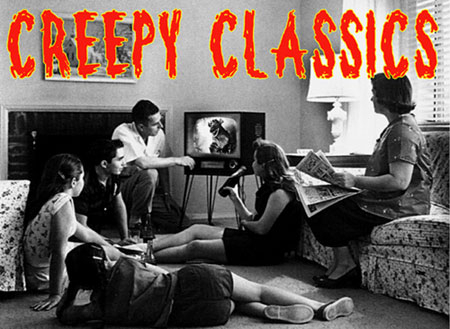 The story of classic monsters and the kids who grew up watching them! Produced by Michael Olszewski.